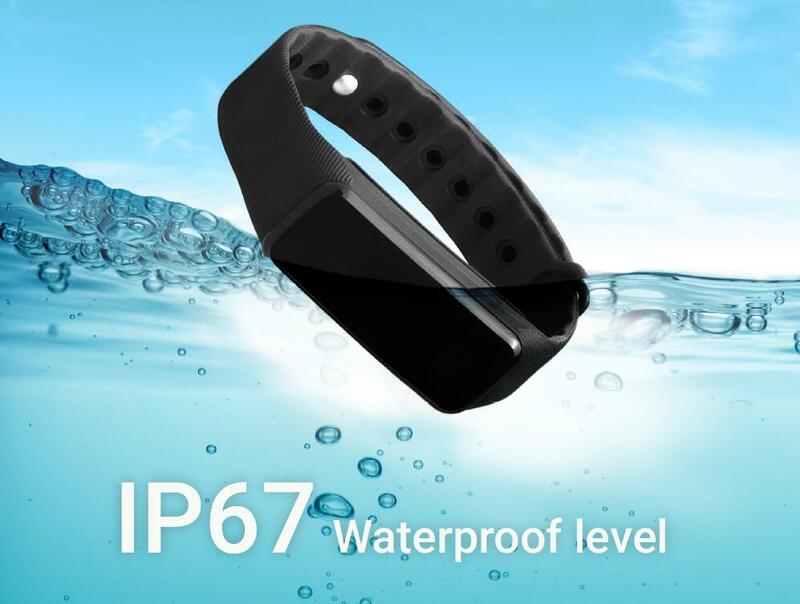 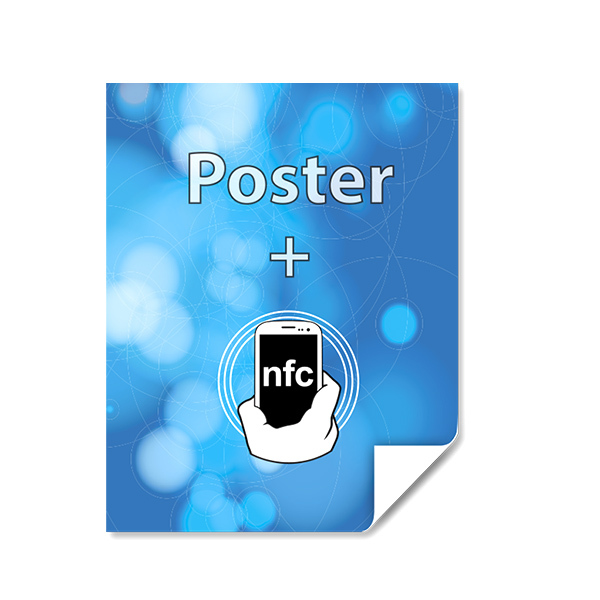 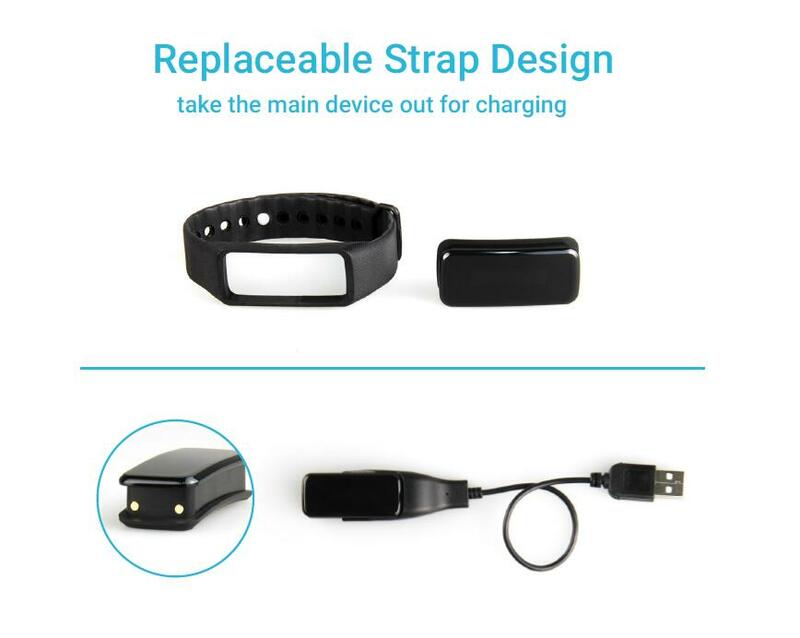 Chuangxinjia NFC MIFARE Ultralight EV1 rfid bluetooth wristband also name as nfc bluetooth bracelet, nfc bluetooth band or pedometer nfc is a multi-functional wristband for exercise. 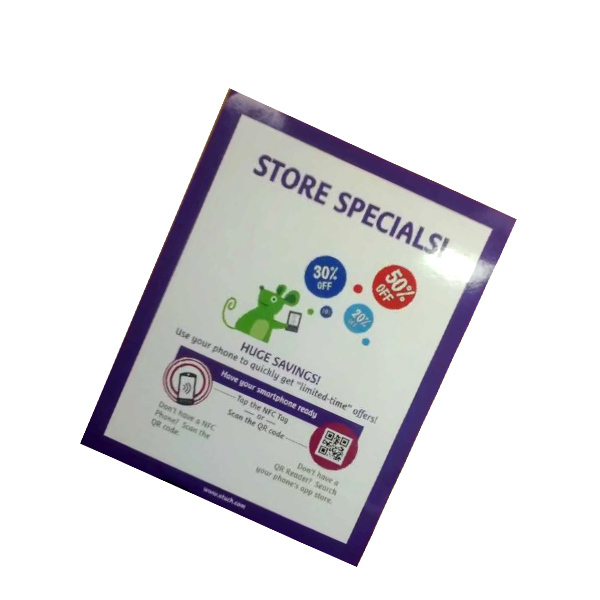 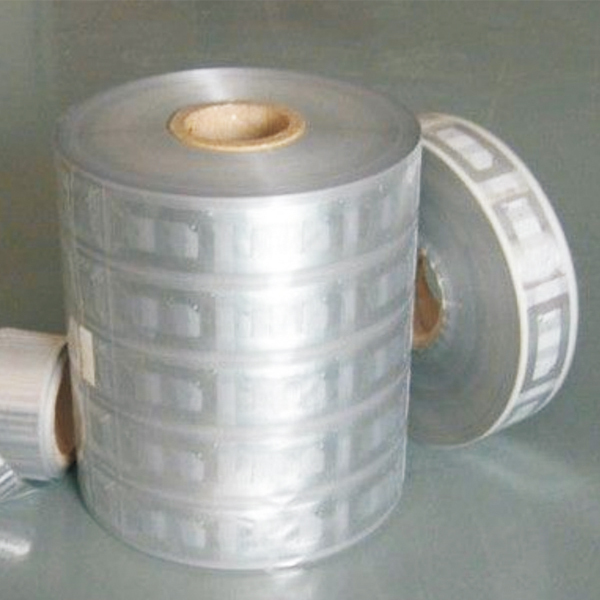 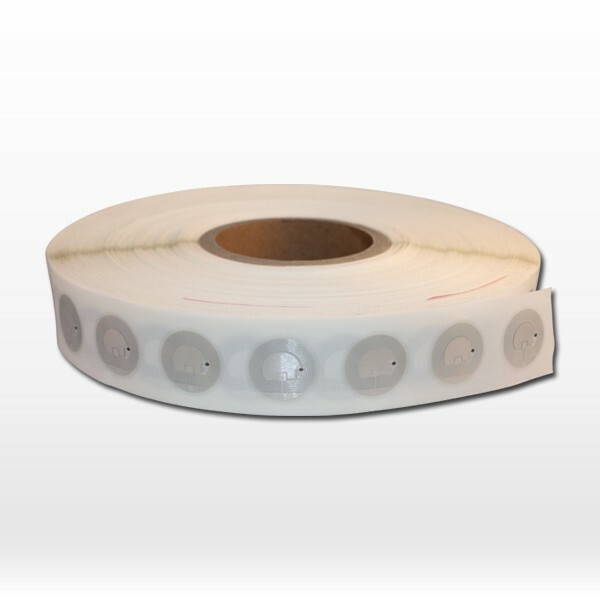 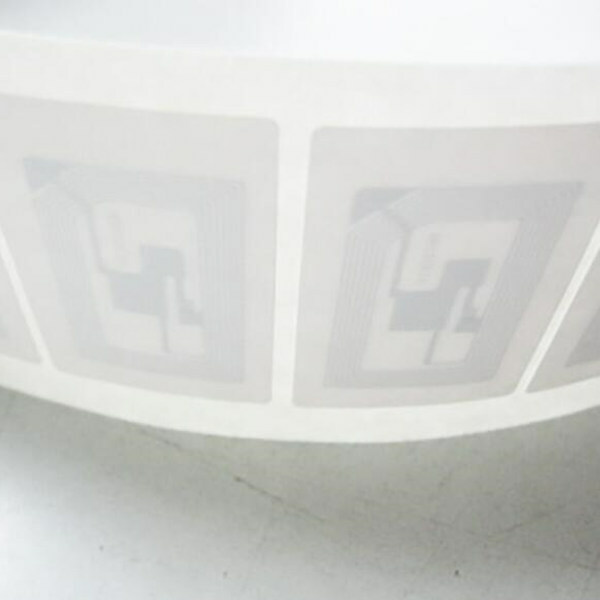 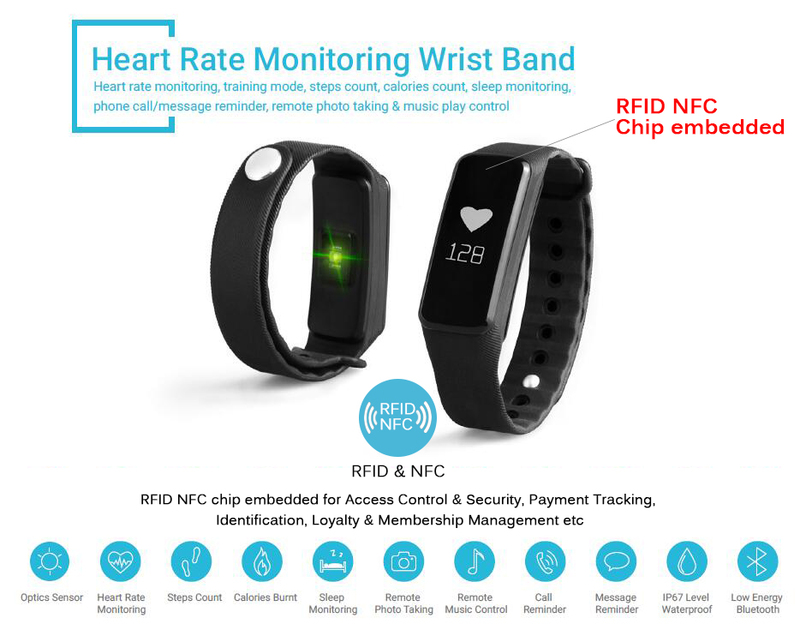 It is embedded with RFID NFC chip so can be used for Access Control & Security, Payment Tracking, Identification, Loyalty & Membership Management etc. 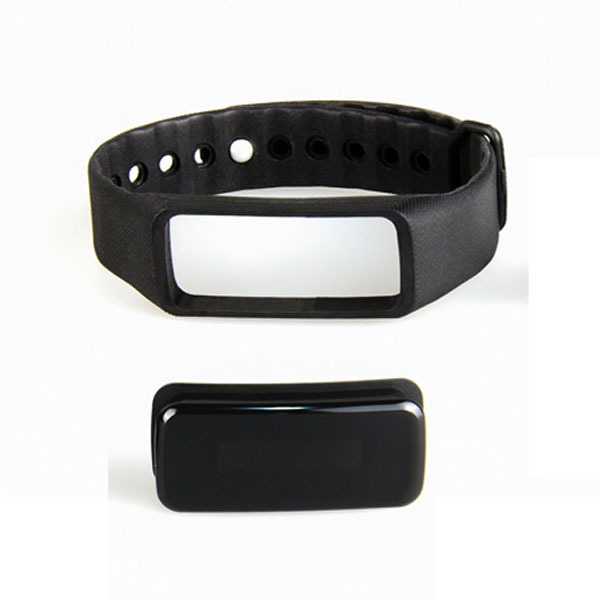 NFC bluetooth RFID pedometer watch works as a sensor to detect the activity amount including steps, calories, activity time and sleep quality. 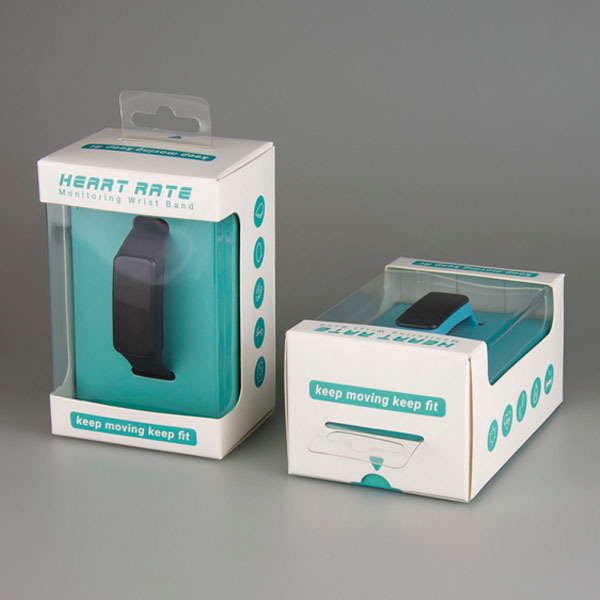 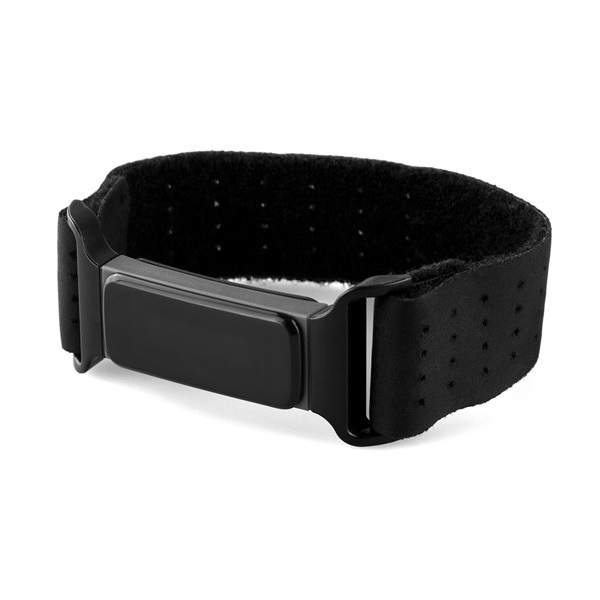 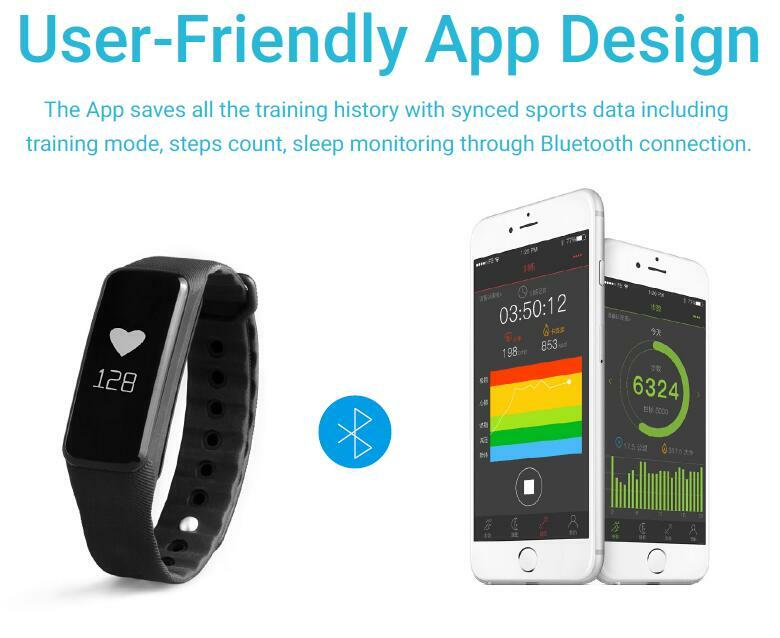 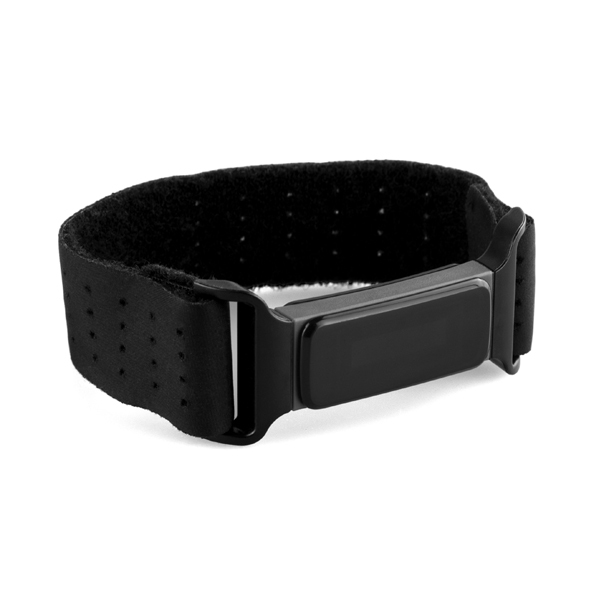 Our RFID fitness pedometer watch also works with other multiple fitness sensor at the same time as a data hub, to collect and store data from them. Chuangxinjia NFC MIFARE Ultralight EV1 rfid bluetooth wristband makes it possible to get multiple sports data from only one device.